Wisdom Teeth are the last molars to erupt. These adult teeth can be found on both upper and lower jaws and emerge at the age of early twenties or late teenage years. There is often not enough space in the jaw to house the wisdom teeth which causes it to be impacted or trapped under the gum tissue. At Riverheart Family Dentistry, we offer Teeth Extraction Services to reduce complications caused by wisdom teeth. Reduces gum inflammation and infection: Since the wisdom teeth are the last to erupt, there is not enough space for them to occupy. It causes the teeth to be impacted or trapped under the gum tissue which can lead to the inflammation of the gums. Gum inflammation can lead to painful gum or periodontal disease, and other severe dental health complications. When the gum inflammation occurs, it would be difficult to stop it from spreading. Furthermore, spaces created between the gums and the teeth would serve as a breeding ground for the bacteria. It will increase the risks of infection due to the formation of plaques and calculus in the area. Prevents Overcrowding: Wisdom teeth emerge in an already crowded area because other adult teeth had occupied these spaces even before the wisdom teeth erupted. With little to no room available for the wisdom tooth, other neighboring teeth are pushed aside that would often result to misalignment and overcrowding of the teeth. Improves Dental Hygiene: Impacted teeth are difficult to clean and maintain. The hard-to-reach location and limited space make the wisdom tooth challenging to keep clean and makes the wisdom tooth prone to dental caries and plaque. When the impacted tooth is removed, it will be easier to brush the tooth surface and floss the area. It will then result in an improved oral health and easier practice of dental regimen to properly maintain the teeth health. Lowers the risk of Cysts and Tumors: Impacted teeth leads to cysts or minor tumors in the jawbone. These occurrences can lead to pain in the joints that might require other advanced treatment options. 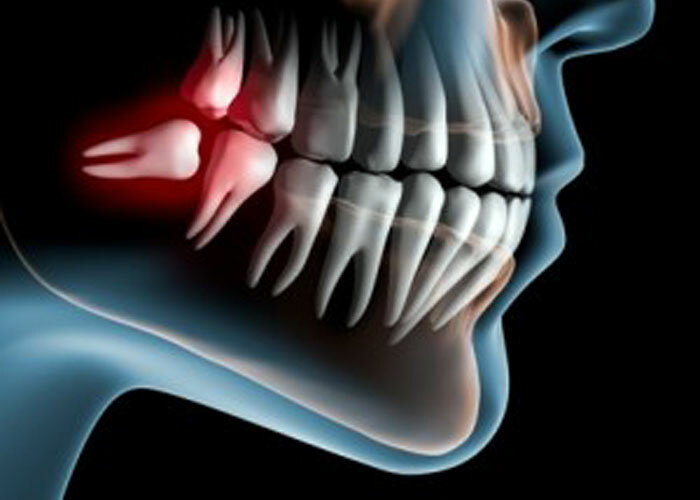 Lessens damage in neighboring teeth: Wisdom teeth can cause damage to the adjacent or second molars near them. Due to its limited space and location, cleaning is harder compared to other areas of the mouth which results in the development of dental cavities. Wisdom teeth can negatively affect the neighboring teeth, aside from invading their spaces, it can also contribute to bone loss as well. 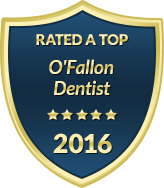 Looking for a safe and pain-free procedure? Book an appointment with us. Riverheart Family Dentistry have caring and dedicated staff to help you feel pleasant during your Wisdom Teeth Extraction in O’Fallon, MO.